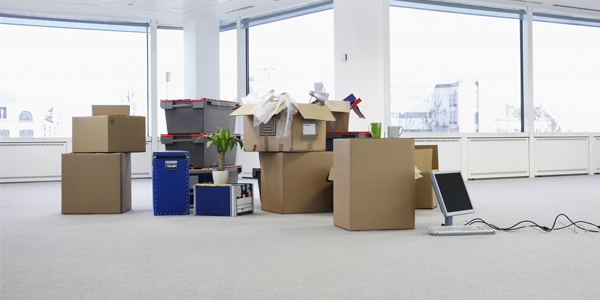 If you are shifting to an overseas location for official purposes, in most cases the moving is arranged by the employer. 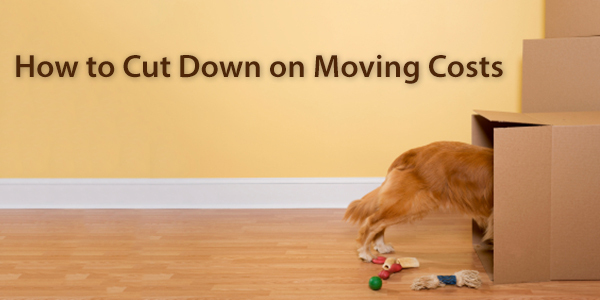 In cases that need your own moving company there are some recommendation to follow. The more estimates you get the better are you chances of finding the right bargain. Most quotes are offered for free and hence take full advantage of them. Compare price and services. Make a comparison of like services. 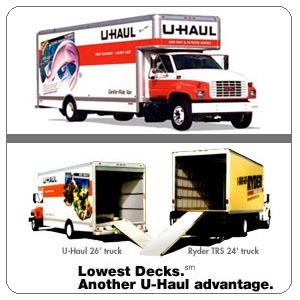 The two moving companies must have based on the service they offer to avoid additional expenses at a later stage. Find out their service period, as this could be instrumental in deciding on the reliability factor. Recommendations from friends and family could prove vital while making a decision. Some of the questions to consider while choosing an international moving company includes, shipment method, will it be by sea or air. Does the company use their own containers to transport personal items or do they move with other people’s items. 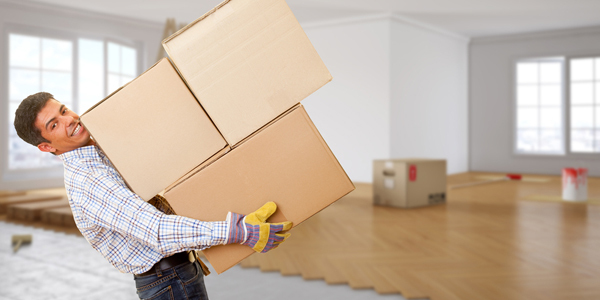 Some moving companies may exclude port and handling charges, so it is important to check in advance. It is the same with custom charges too. Check the estimated delivery time and ensure they adhere to it. Find out who will take care of the deliver at the destination location. Get their contact information to facilitate communication. Keep the whole conservation in writing to have proof of what the mover has promised. Check the quotation thoroughly before signing on the dotted lines. Ensure that there are no surprise expenses at the end. 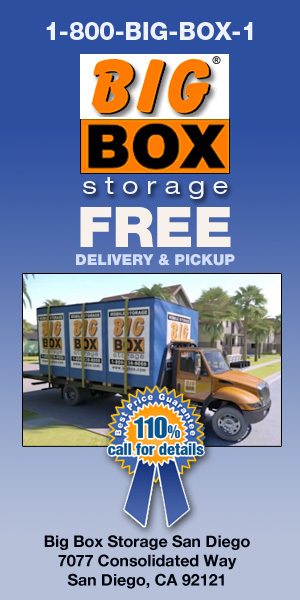 Long Carry fee – This is charged when the truck cannot be parked near the door and the movers are required to carry the goods a long distance to upload / unload.